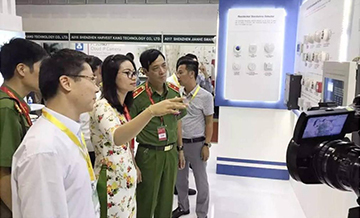 The 16th China Public Security Expo is held during 29th Oct - 1st Nov at the Shenzhen Convention and Exhibition Center in Shenzhen, China. 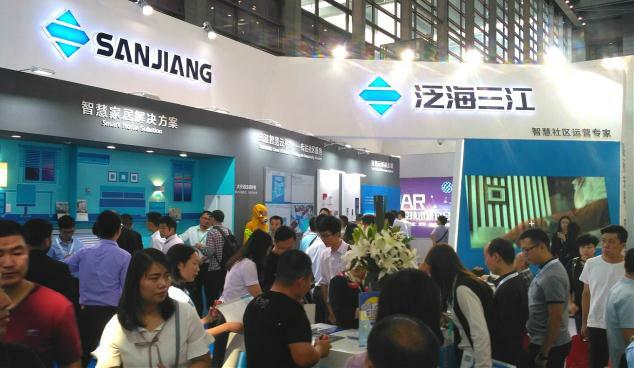 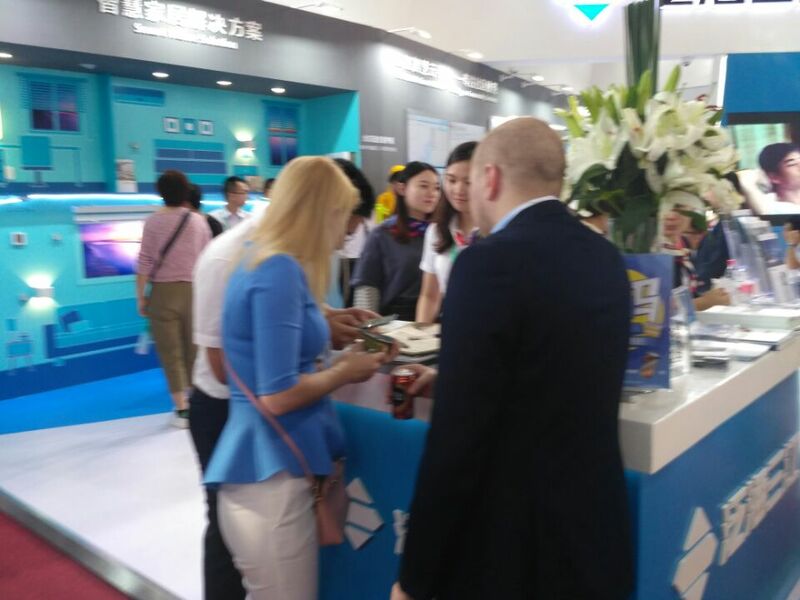 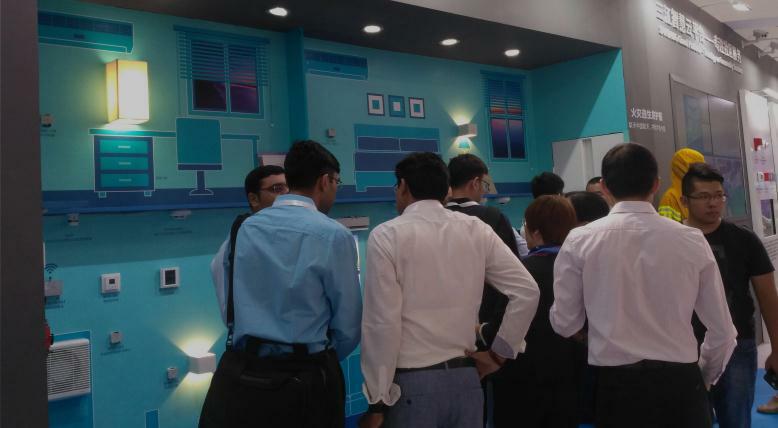 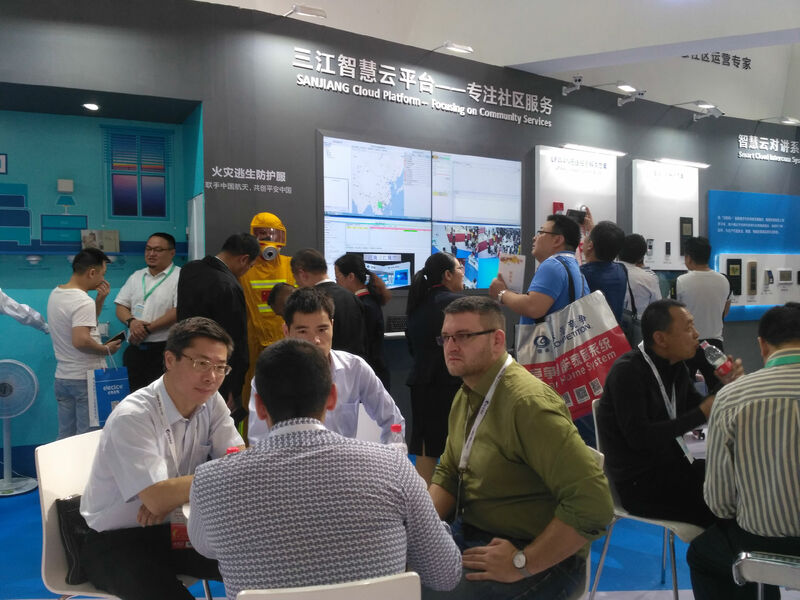 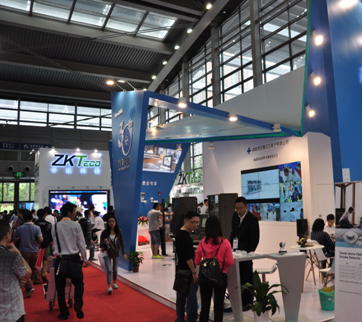 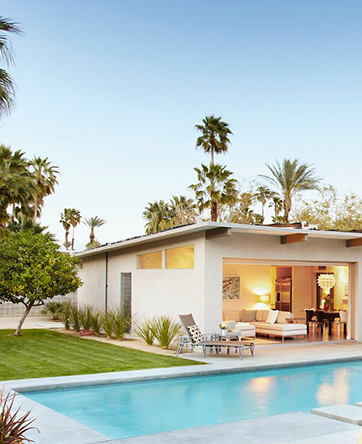 Sanjiang shows a series of integrity solutions and products for the Smart Community application, like smart home, cloud intercom, video access control, wireless fire alarm system, and etc. 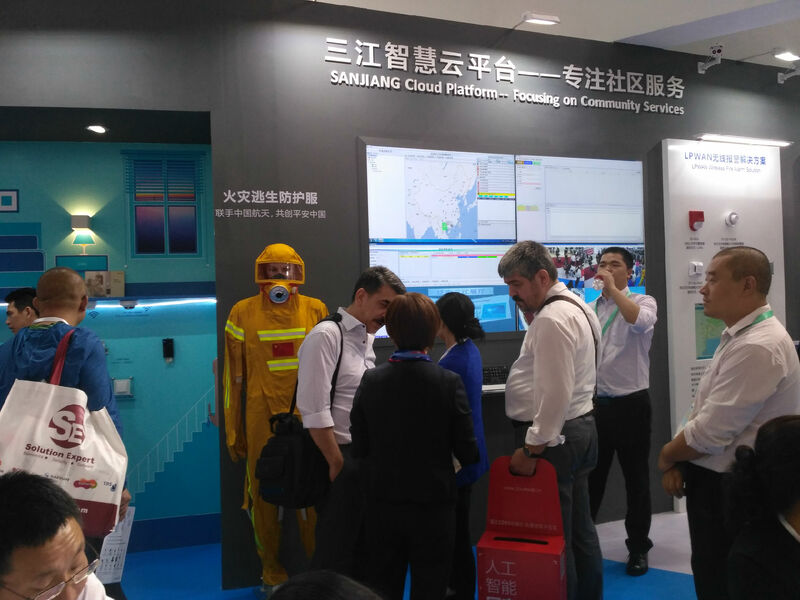 Like the theme saying “Connect Anything with Intelligence”, these diversification solutions achieve the connection of terminal devices to the Cloud through the given platform. 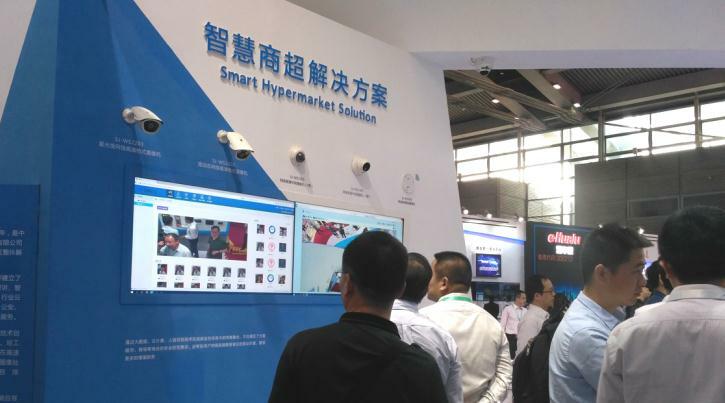 Combining the technologies of the Big Data, Facial Recognition and Video Analysis, an On-Cloud-Ecosystem is built for the Smart Community application, which is the demand and trend of the new times market. 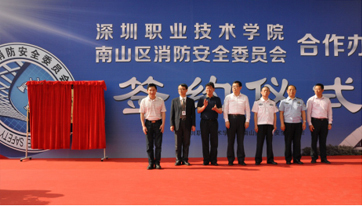 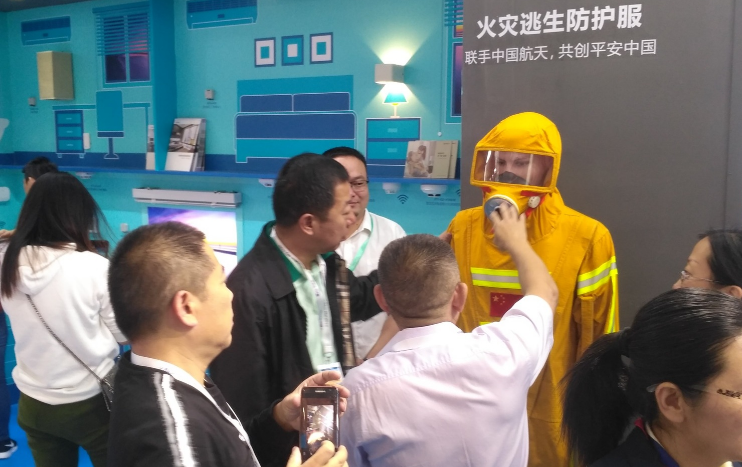 Sanjiang also firstly exhibits its cost-effective personal fire protection clothing, newly developed with China Aerospace Science and Technology Center. 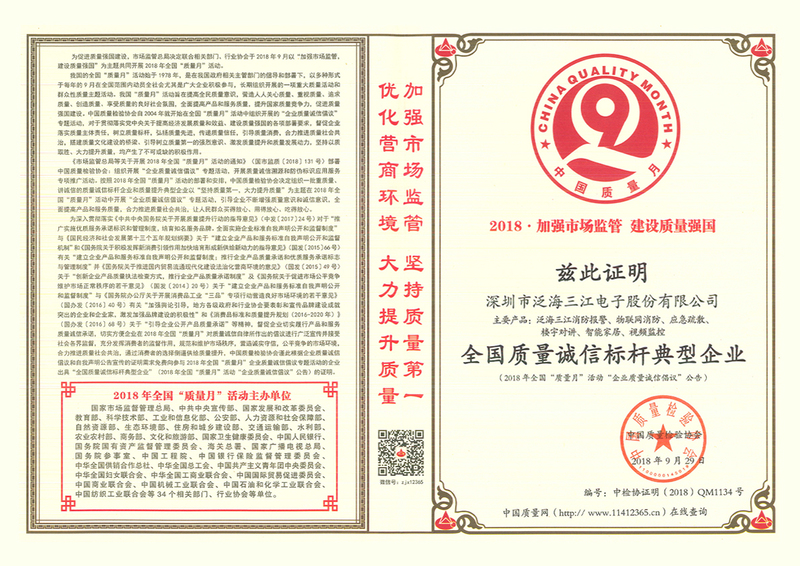 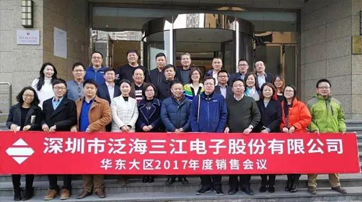 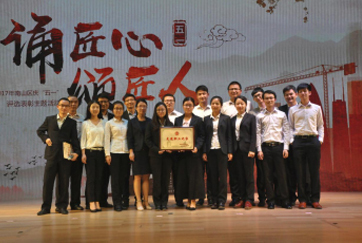 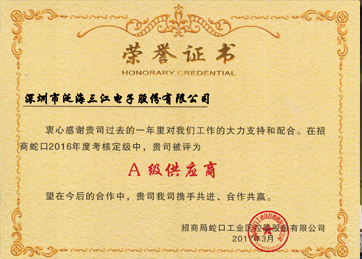 In-depth cooperation and Win-win SANJIANG won the title of \\\"Merchants Group of Shekou 2016 A-level supplier\\\"
Sanjiang has been awarded National Model Enterprise of Quality and Integrity for three consecutive years.